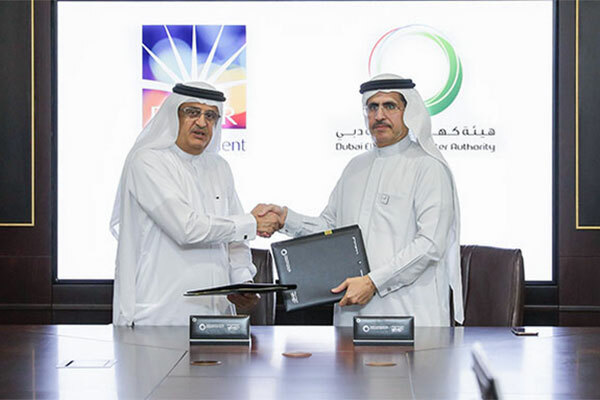 Dubai Electricity and Water Authority (Dewa) has signed an agreement with Emaar Properties to provide Dewa’s customers with exclusive discounts on a number of entertainment venues through Dewa Store on its smart app. Customers will get up to 50 per cent discount on tickets to KidZania, Dubai Aquarium & Underwater Zoo, and VR Park in The Dubai Mall, among others. The memorandum of understanding (MoU) was signed by Saeed Mohammed Al Tayer, MD & CEO of Dewa, and Jamal Majid Bin Theniyah, vice- chairman of Emaar Properties. “We are pleased to have Emaar, which is one of the leading companies, join the list of organisations that provide exclusive discounts and offers to our customers through Dewa Store, which we launched as part of our efforts to be a fruitful part of society,” said Al Tayer. “The collaboration with Emaar builds on our strategic partnership and shared vision to provide innovative services for customers, in line with the vision and directives of our wise leadership to improve government services to ensure society happiness,” added Al Tayer. “Our partnership with Dewa builds on the spirit of partnerships that drive the continued growth and prosperity of Dubai and the UAE,” said Bin Theniyah.